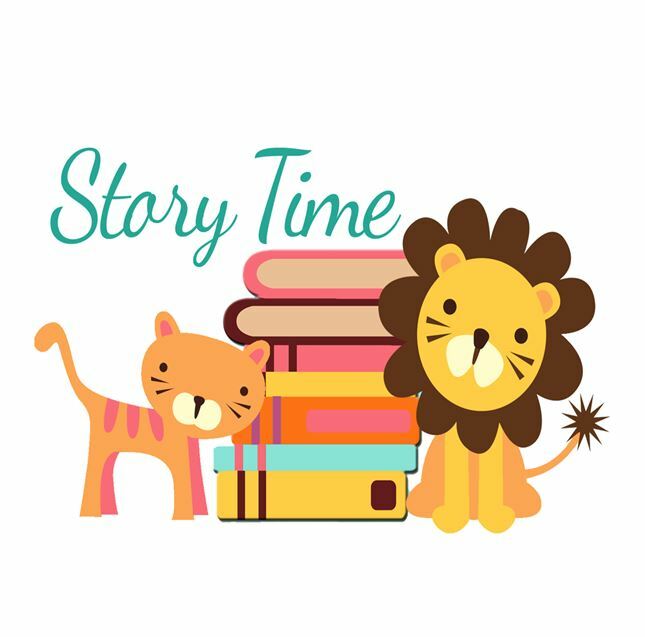 About this event: Storytime is designed to promote and enhance early literacy skills in your child. 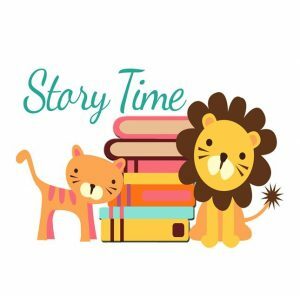 During this program, we incorporate themed stories, movement songs, crafts and free play in a way that encourages vocabulary development and learning through reading. Designed for: Children, ages two to six. Babies and siblings welcome!